These elegantly modern Standard accommodations are available with one king size bed or two double beds. Relax in spacious luxury in one of our suites. Suite accommodations feature a sleeping area, and full living room with sofa, a refrigerator. 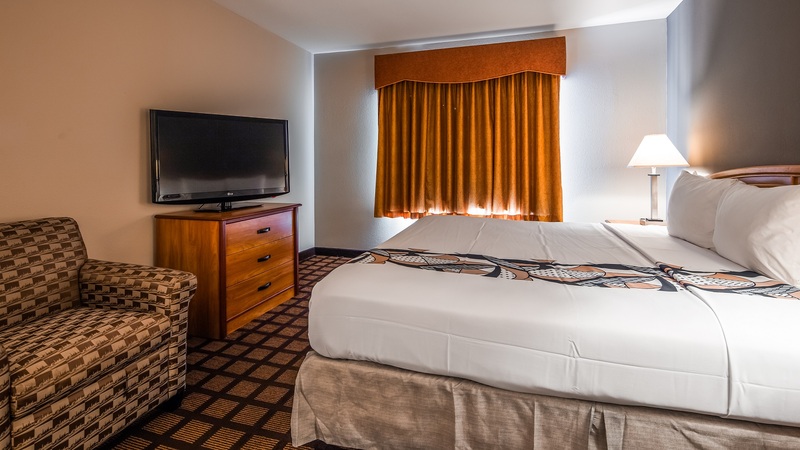 Best Western Inn & Suites Midway airport hotel is conveniently located in Burbank, Illinois only 3.6 miles and 10 minutes drive straight south of Midway airport. 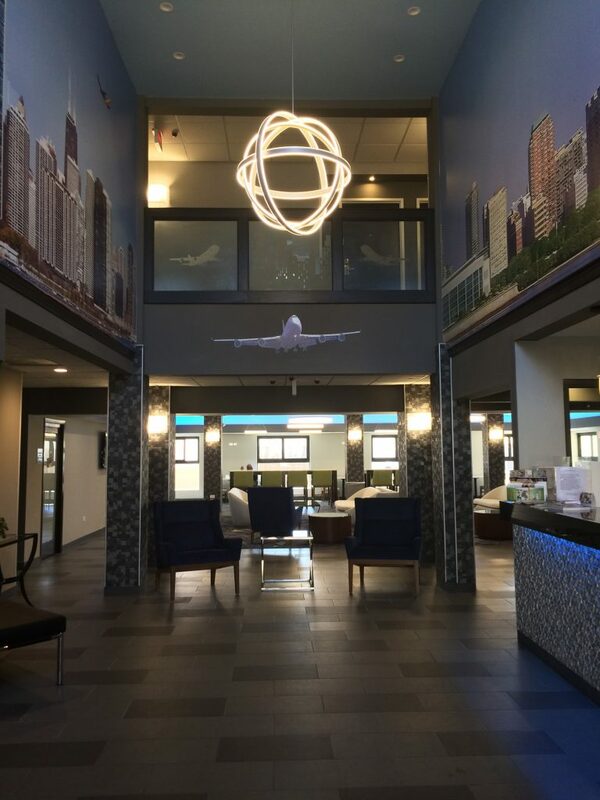 We are located right on South Cicero Ave and are easy to access and offer convenient connections to public transportation to visit and explore downtown Chicago, the University of Chicago and other sites which are within 10-15 miles . Guests staying with us can relax and enjoy our comfortable hotel facilities which include an exercise room, business center, free parking and complimentary buffet breakfast. 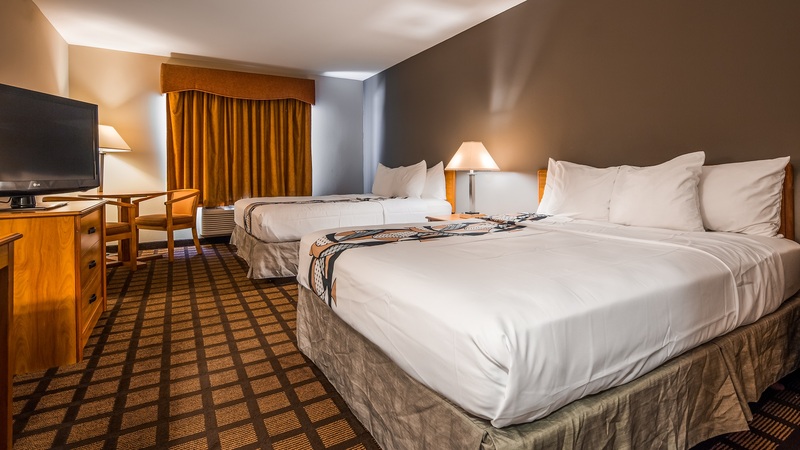 Best Western Inn & Suites Midway offers a variety of well appointed and pleasant guest rooms including our standard double Queen Bed equipped bedroom, standard King Bed equipped bedroom and our spacious King Bed Suite. All rooms come equipped with free cable access, flat screen TV’s and free high speed wireless internet access. We are centrally located only minutes from the Ford City Shopping Center, Ford City movie Theater, Daley College, Saint Xavier University, Advocate Christ Medical Center, Marquette Park, various golf courses, Hollywood Park, Hawthorne Race Track Brookfield Zoo, McCormick Place, and of course downtown Chicago and all the great activities and venues on the Lake Shore. 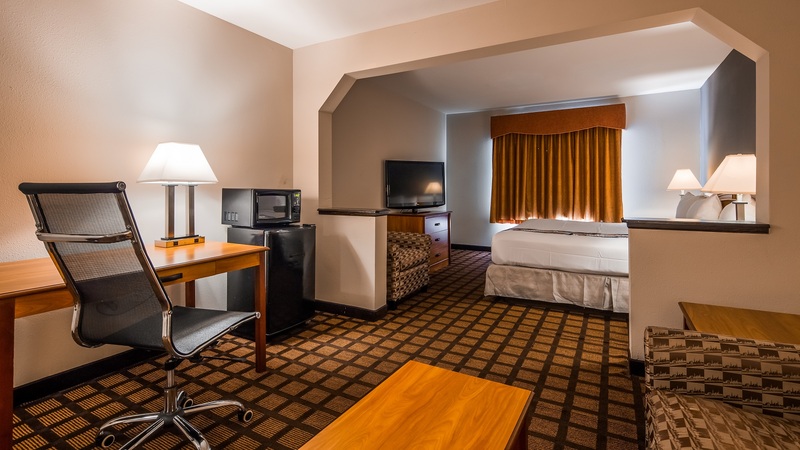 The BEST WESTERN Midway Airport hotel offers extended complimentary breakfast, in-room coffee maker, blow dryer, iron & ironing board, and free local calls. 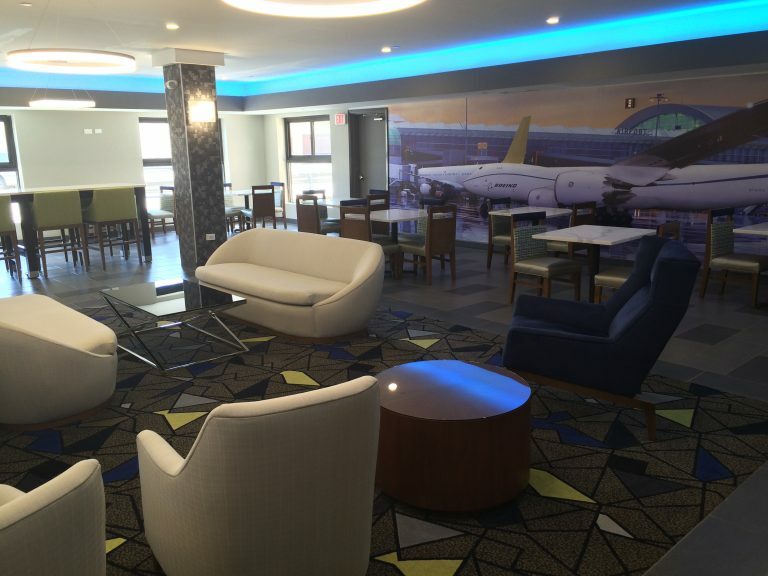 Other amenities include a data port, remote controlled cable television, fitness room, high speed wireless internet access and indoor corridors.